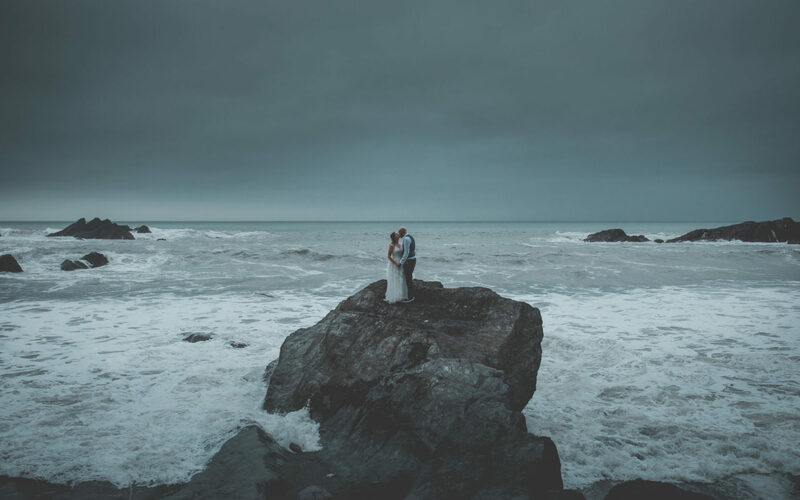 For a wild, romantic and stressfree wedding, BoHo Cornwall is my favorite elopement venue in Cornwall, hands down! 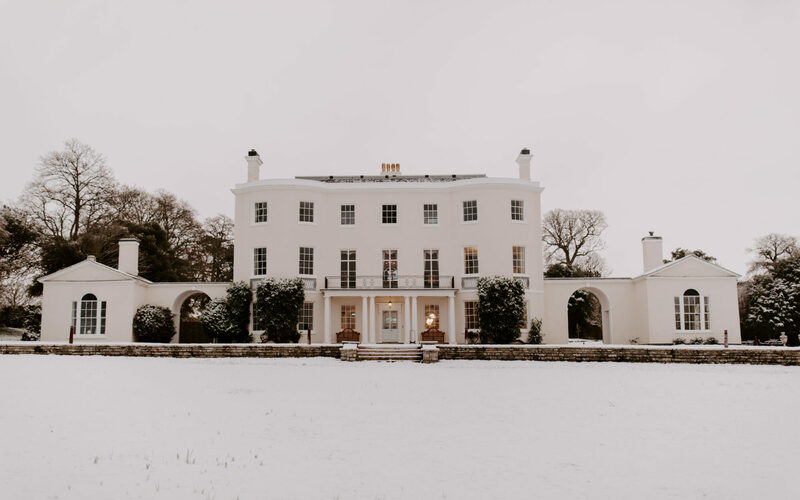 Tom & Maya invite you into their home, lit by candlelight and witness your intimate day. 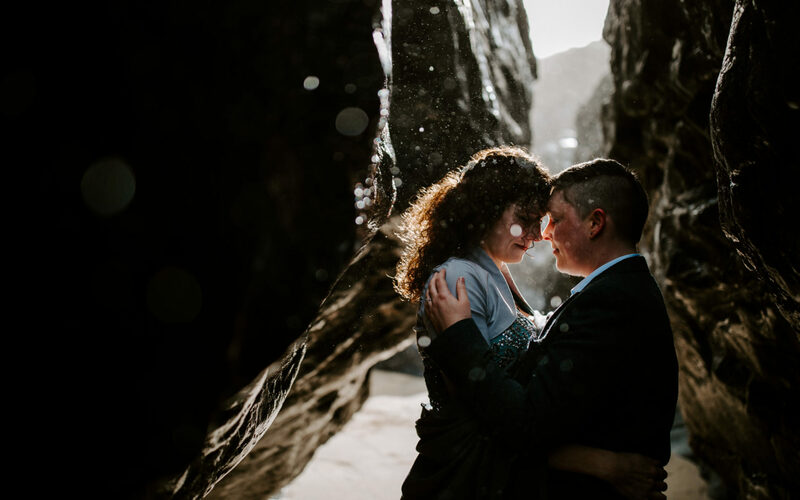 An elopement wedding is a particularly special occasion and I feel honoured each time I shoot to be one of the few people who get to witness the intimate and romantic moments that can only come from an elopement. 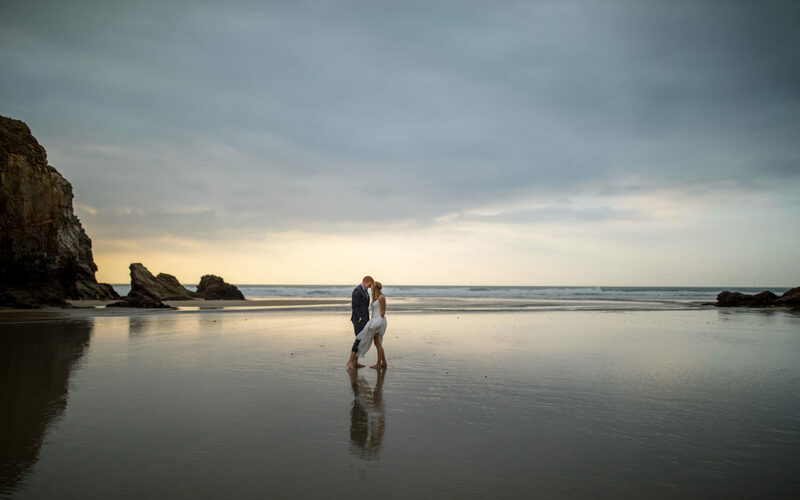 I LOVE capturing elopements at BoHo Cornwall. I always get out on the cliffs and the beaches no matter what the weather! 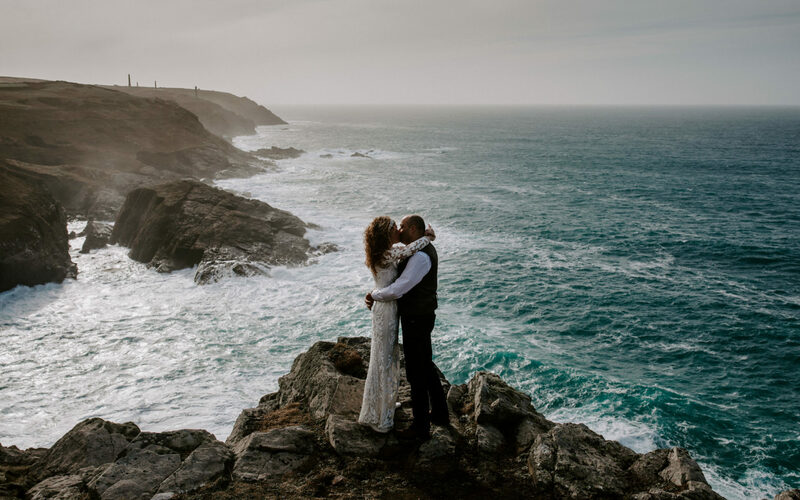 It’s such a wonderful adventure and thou I have captured many at BoHo Cornwall, they have all be different and unique. 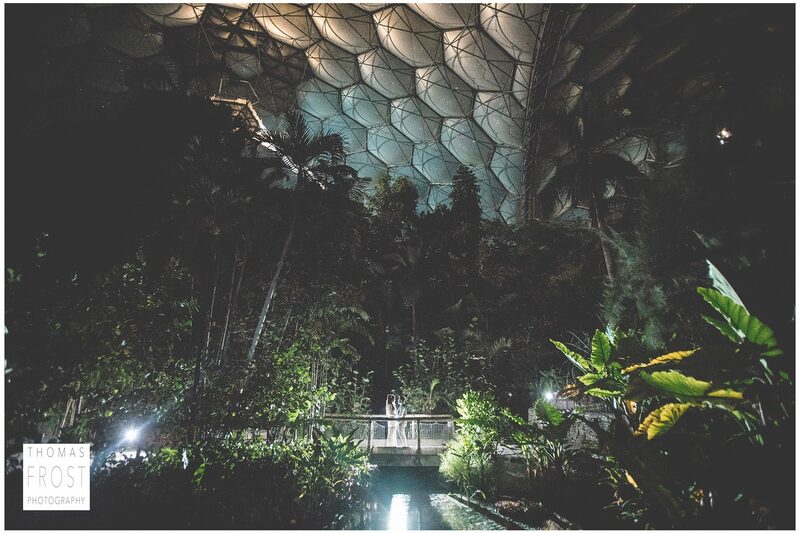 If I could shoot at BoHo Cornwall every day I would. It is a truly special place, where the land meets the sea and the two dance with the weather to create a wonderful landscape. Adding the intimacy and joy of two people in love to this already magical environment makes my job an exciting one and one that I love. 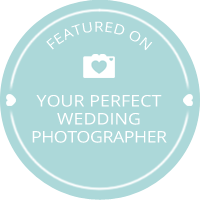 I would love to learn more about what you are planning for your elopement, to BoHo Cornwall. Send me a message here so we can start that conversation. 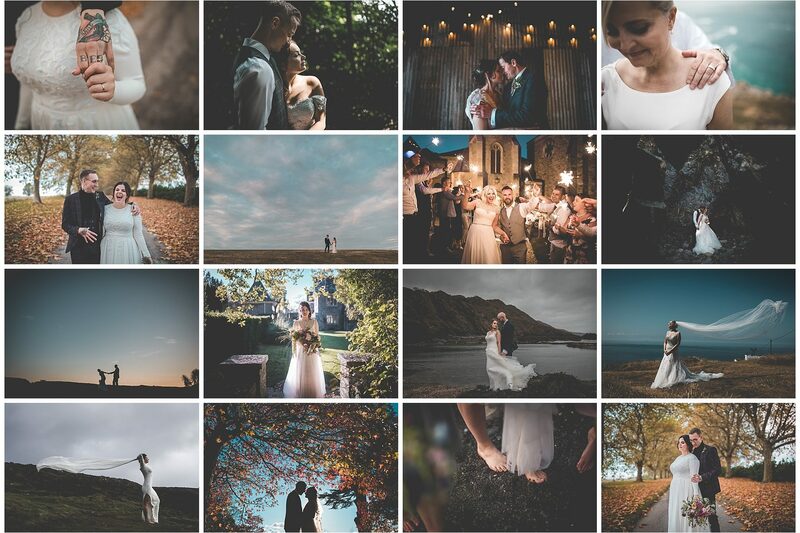 Explore my images below from BoHo Cornwall, I hope I get the chance to capture your magical elopement and guide you around the stunning local locations. Watch Fern & Chads day. Watch Kay & Simons day. 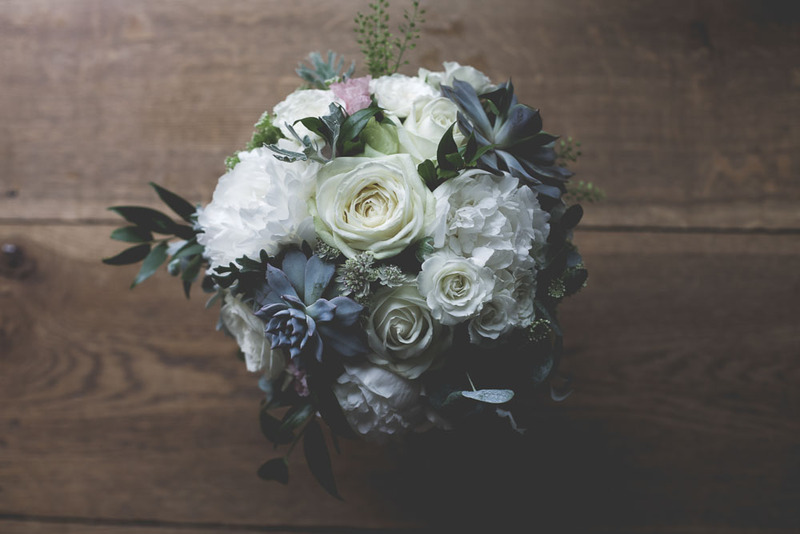 What a great Boconnoc Wedding! Great news for Jo & James. 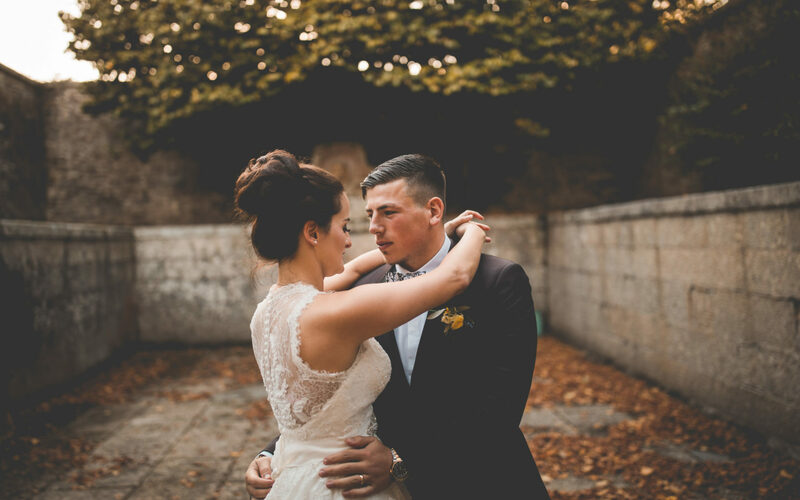 I have now just finished editing all of their wonderful images and here is a sneak peek of the day. It was a wonderful day thou slightly wet. But it did not dampen the mood. 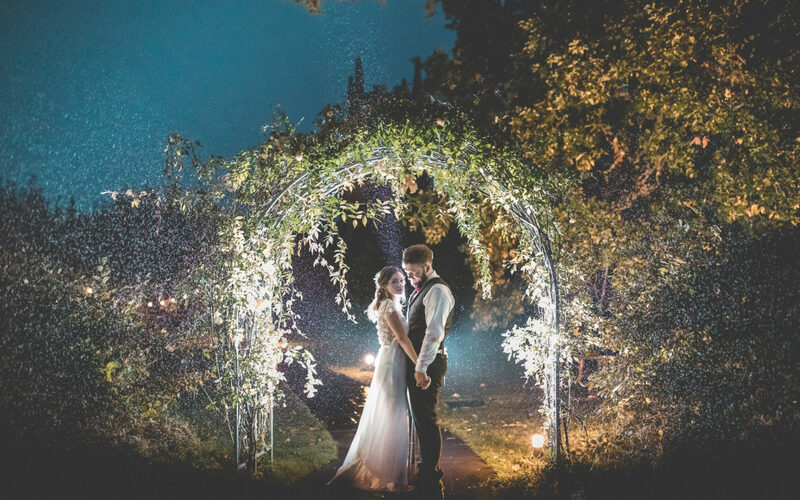 This is just the sneak peek whilst Jo & James view all the images but keep an eye out for a blog on this wonderful day!